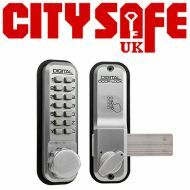 Your customers should ensure that their homes or businesses are secured with the best lock technology on the market. 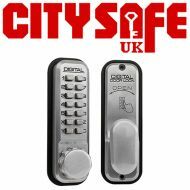 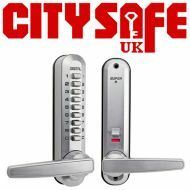 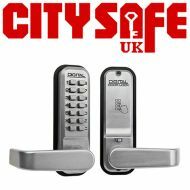 At CitySafe UK, you will find high-tech digital locks from some of the best producers in the world, in a range that includes mortice latch locks, mortice deadbolt locks and hook bolt locks for sliding doors. 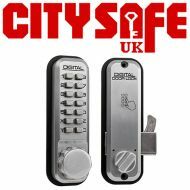 Take a look at our broad range of high quality Lockey digital door locks to find something that suits you.